Has transporting a large group of people or enormous amount of cargo always been a problem? At Joyce Koons Buick GMC in Manassas, we believe it shouldn’t be. This is because we have the perfect solution in the form of the new GMC Savana series. These vehicles provide ample seating and also offer plenty of cargo space. All this, along with a host of technology features, makes your commute easier. 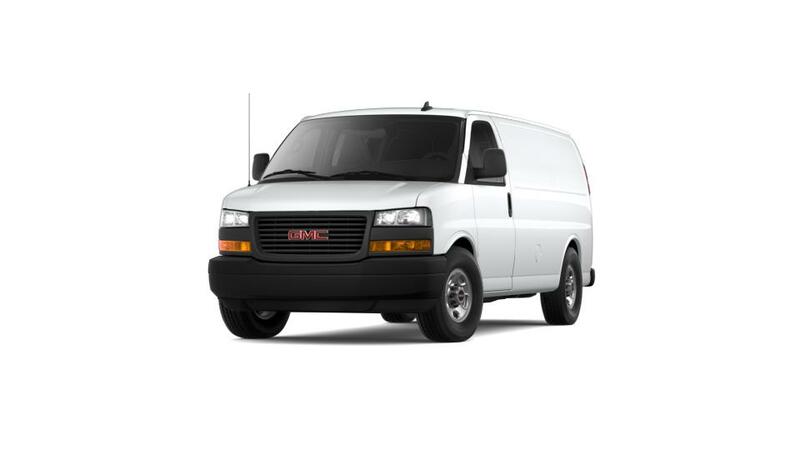 Find a huge inventory of the new GMC Savana vans at our Manassas dealership. Talk to our friendly sales staff to learn more about our financing options.